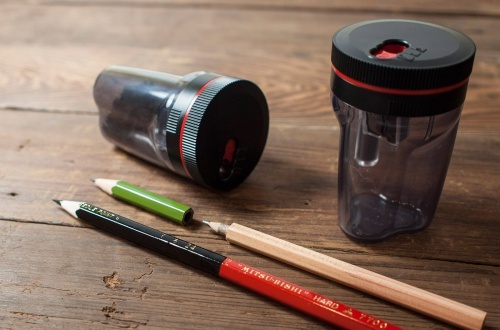 Keep pencil stumps, attach and re-use,putting them. With a little ingenuity, you can make good use of“unusable” pencil stumps. Happiness comes from small things! Prolong product life and reduce waste.Let’s start with pencils. You will feel more connected to things around you.